For the first time in Restaurant Week's 18-year history, The Restaurant Association of Metropolitan Washington is extending it's promotion until Jan. 27 due to a 20 percent decrease in business in the midst of the ongoing government shutdown. WASHINGTON — The Restaurant Association of Metropolitan Washington says the partial government shutdown has drained area restaurant business, with restaurant operators reporting an average 20 percent decrease in business compared to this time last year. Some restaurants report a drop in business of as much as 60 percent. To soften the blow, the RAMW says many of its members are extending their biannual Restaurant Week three-course prix fixe deals into a second week. This is the first time in Restaurant Week’s 18-year history that it’s been extended. About 180 area restaurants have elected to continue offering their three-course prix-fixe menu specials — $22 for brunch and lunch and $35 for dinner — through Jan. 27. 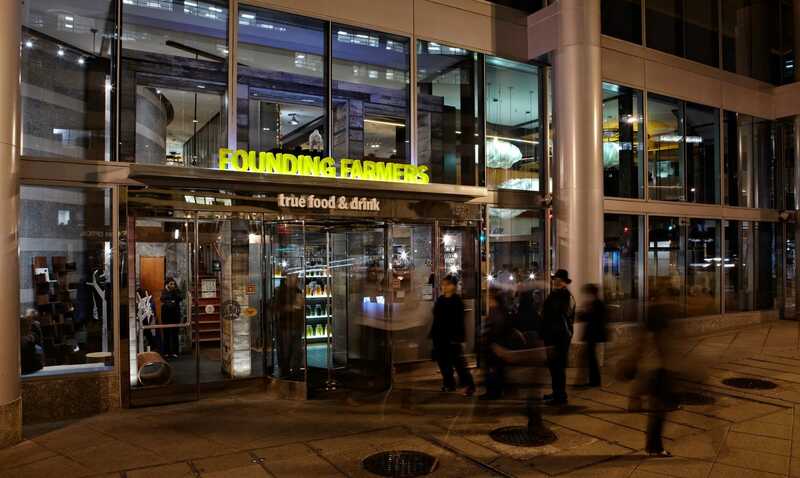 Hollinger said that in addition to Restaurant Week, many restaurants are also continuing to offer specials to furloughed employees. Restaurant Week in Washington was first launched after the 9/11 terrorist attacks when people in the Washington area were dining out less. The Restaurant association of Metropolitan Washington has posted Restaurant Week participating restaurants and their menus on its website.